Sale includes two lots total .99 acres. 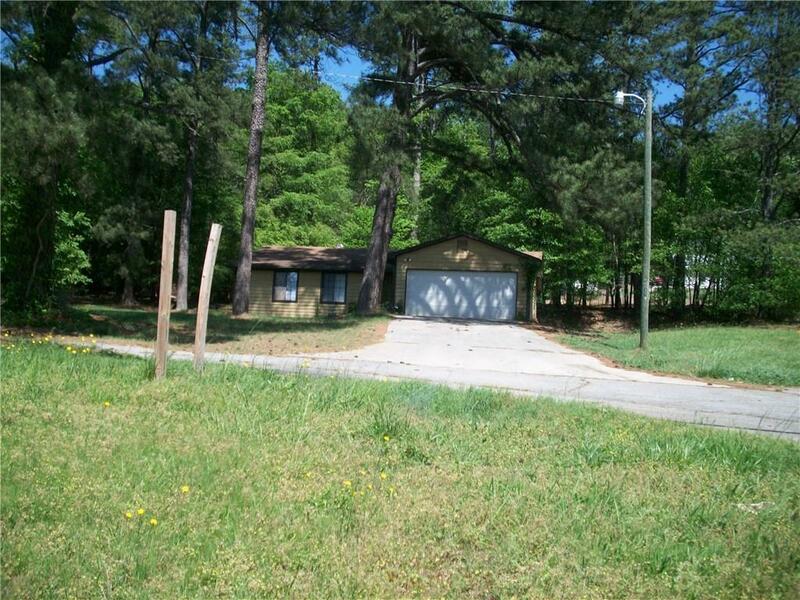 3823 Lawrenceville Suwanee Rd has single family house, 3813 is vacant lot. Both are level lots and currently R100, City of Suwanee shows mixed use in land use plan. House is rented to long term tenant for 950/ mo and is shown by appointment only. Please do not disturb tenant.